Viewing a thread - 60 Dodge w/AC Idler pulley, anyone? 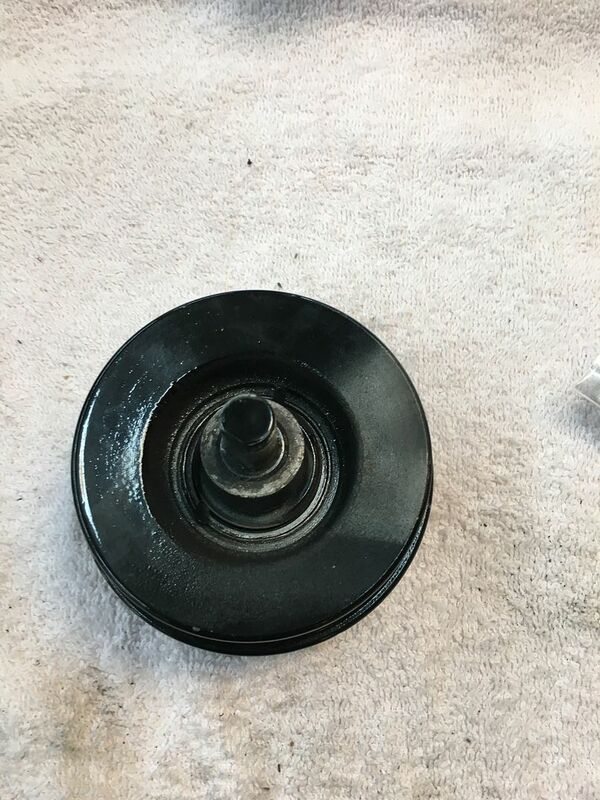 60 Dodge w/AC Idler pulley, anyone? 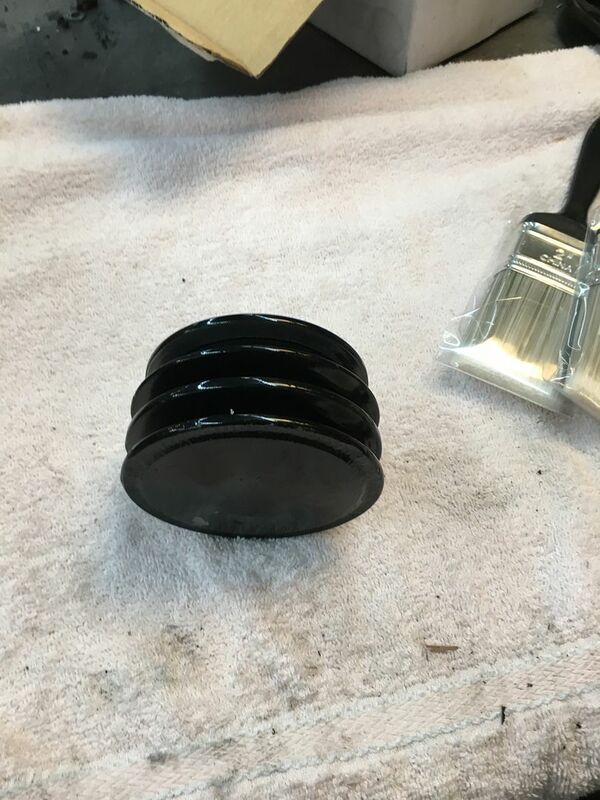 Subject: 60 Dodge w/AC Idler pulley, anyone?